follow-up provided to management after the training was particularly useful." 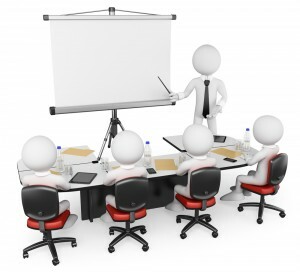 The training was delivered to a high standard and effective to the learning process. I would recommend the services of Quell. the risks you or your staff face? 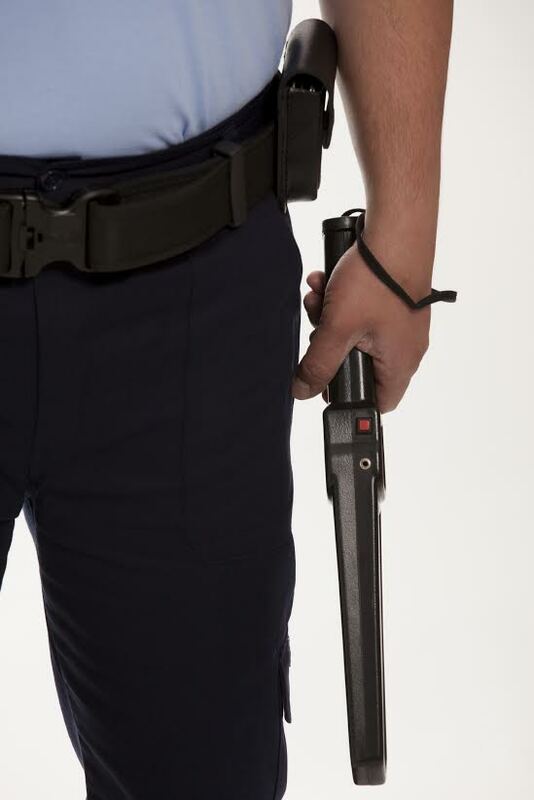 Workplace Violence is an overarching term relating to the areas of Management of Violence and Aggression, Conflict Management, Lone Working, Personal Safety and Dealing with various degrees of difficult people through to Physical Intervention which incorporates escorting, disengagement and holding that has been both legally and medically risk assessed. The more informed everyone is about what to do when faced with abuse, threats and possible assaults in the workplace, the more self aware and confident everyone will be in dealing with the situation. With us, you’ll receive a workable and realistic training programme designed for both managers and staff, and also assistance with reviewing existing systems or implementing new polices and procedures to enable the organisation to operate safely and within the boundaries of legislation. Why Choose Security Training with us? We have worked within this Industry for many years and have seen the changes come thick and fast from the Security Industry Authority (SIA), and we also know that this will continue to be the trend for some considerable time in the future. 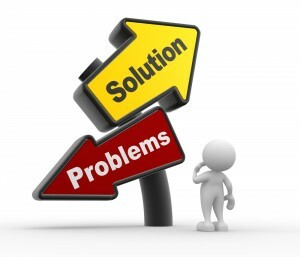 The experience we have grasped has enabled us to fully understand the degree of fears that can be associated with them, inclusive of the concerns many people have had within organisations trying to get to grips with the different roles required to operate legally, inclusive of individuals requiring the right qualification to gain employment. The requirements are clear and the licensing is strict, but our relationships with all awarding bodies and licensing authorities are strong which ensures we can always help you get the right qualification you need. We are now providing added value to our service by offering four unique packages that will undoubtedly suit many organisations. What we are offering is a simple way to introduce effective and realistic training into your organisation that will not only suit your budget, but offers the flexibility of easy access and helps ensure best practice. Packages address an array of identified risks from conflict, personal safety and the added value of a bolt on lone worker module to assist in delivering good practice. 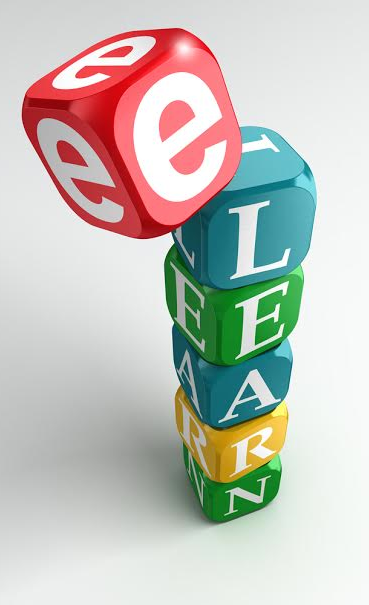 eLearning is suitable for all sizes of companies and budgets. If you would like more information or to experience our new demo then please contact a team member at Quell. Lone Working Training: When Should I leave? 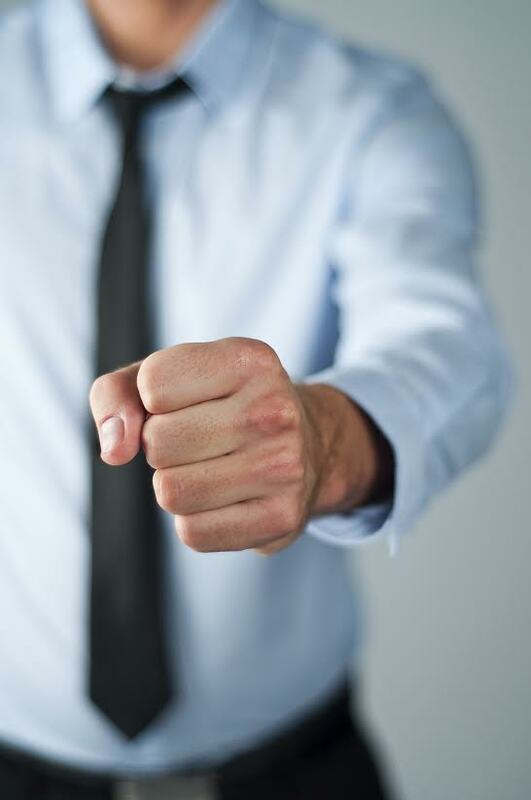 Dealing with Challenging Behaviour Training is now a priority…..